This is an O.E.M. authorized part. 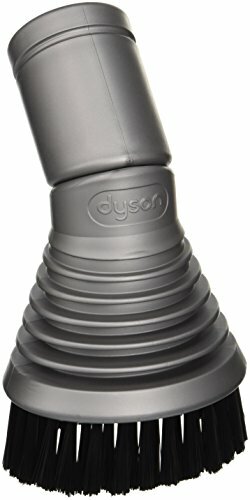 Fits various Dyson models. OEM Part Number 900188-16. Made in United States. Articulated head for ease of use and soft bristles to remove dust and cobwebs.